 Sign up to our mailing list to hear about all our Latest Events, Promotions and Exclusive Offers. People often ask me for bali tips and advice, and I’m always more than happy to hand out a page of suggestions. There are such beautiful places to take in here, but once you are a ‘local’ the wow factor inevitably begins to rub off a touch. There is, however, a handful of sacred places that can never lose their ‘wow’; that will always steal my breath, and that if i were a tourist in Bali i would spend all of my time. 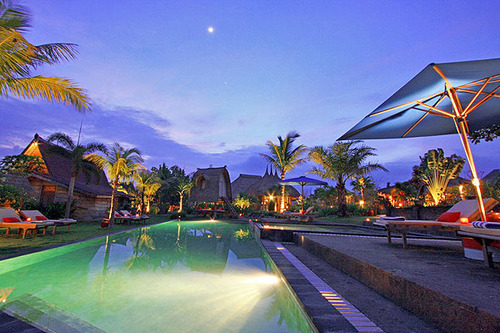 Desa Seni is a village resort in canggu. 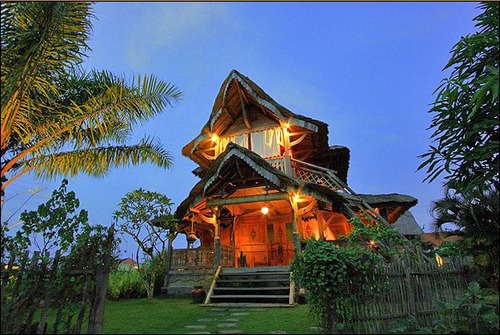 It is made up of a splattering of traditional javanese joglo houses and has a garden that would make even jesus weep. The grass is soft and the colours are lush. There is always a tribe of gardeners working on the masterpiece. From the saltwater pool you can hear their secateurs as they cut the grass by hand. 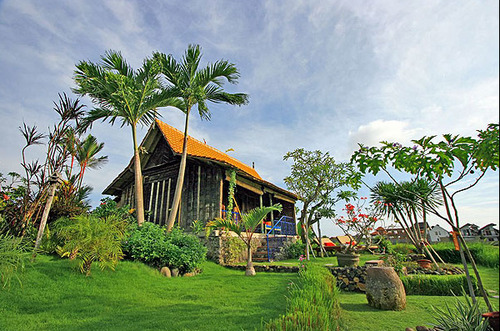 They grow their own veggies and herbs, making delicious juices from the organic produce. In their cute little cafe i sometimes treat myself to a breakfast of poached eggs on pesto toast. After yoga classes in their outdoor studio, they hand out a lovely cleansing ‘lemongrass and ginger tea’. It is my favourite part of the drive home from work. At 1 in the morning, after a busy shift, i love to scoot past the village. From the road you can see the traditional houses, punctuated by lots of colourful little lanterns. There are so many little nooks and crannies, quirks and charms. Comfy day beds with thatched rooves… Hindu offering houses lit up in soft colours… bright red petals floating in antique Javanese pots. The attention to detail is stunning. 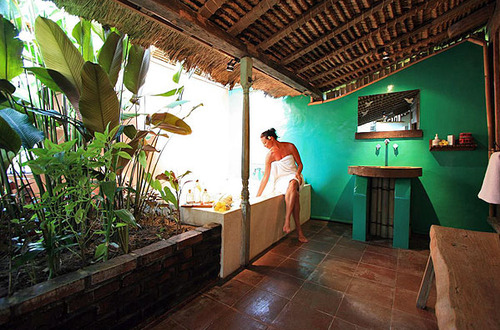 If i were a tourist i would definitely stay here – with a big group of girlfriends – for yoga and detox and spa time.